Some "Grudge of Dong" characters: Runesmith Grung the Grudge Bringer (1997), Miner Hero Krudd’Mad’ Mattock (1997) and an unnamed engineer. 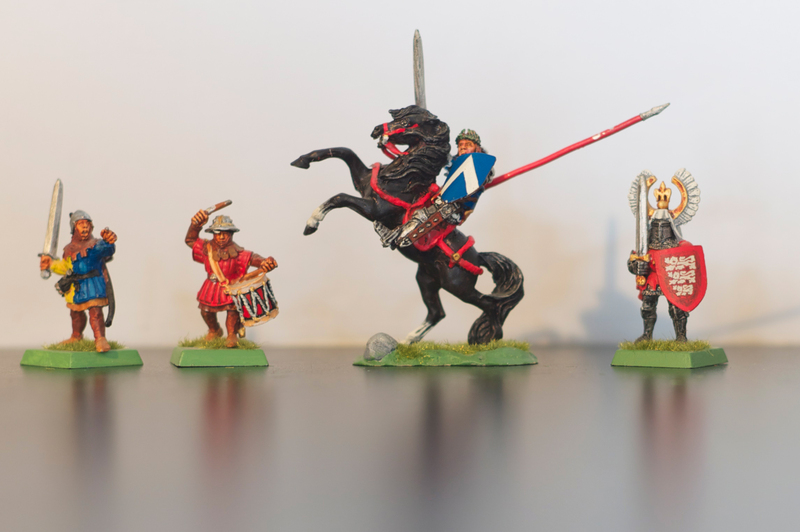 There are 4x warmachines; all metal 1997 sculpts complete with their appropriate 3x crew members. Rock Lobber, Bolt Thrower, Organ Gun, Cannon. 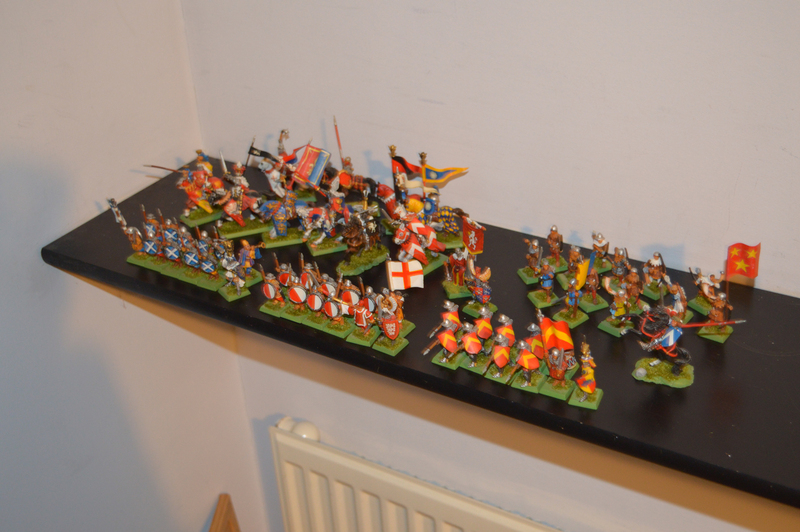 bundled with all my old paints, (x14) movement trays, dice etc. Last edited by 7phwt on Tue Apr 23, 2019 3:11 pm, edited 2 times in total.